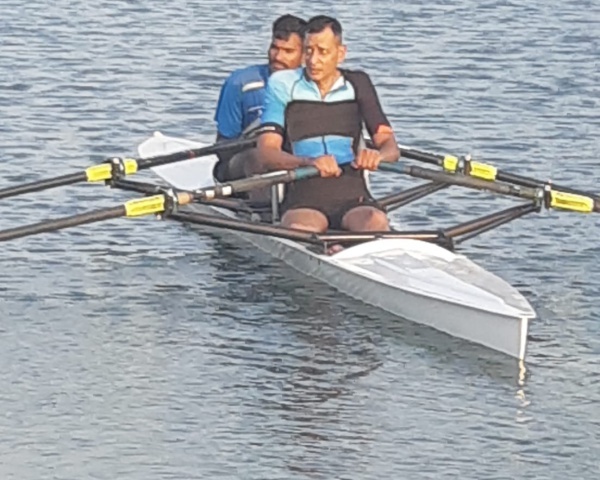 Samarthanam Trust, which works across India for empowering the disabled, has been awarded The National Award For Empowerment of Persons With Disabilities. The managing trustee Mahantesh G Kivadasannavar was honoured by President of India Ram Nath Kovind on Sunday. Samarthanam Trust reaches out to the disabled across India and focuses on building an inclusive society free. It was awarded the National Award for Child Welfare in 2010 and 2014. 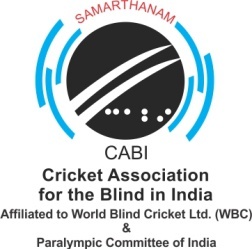 Samarthanam is also the patron of the Cricket Association for Blind in India, which supports the Indian Blind Cricket Team. The team has won the first T-20 World Cup in 2012, fourth ODI World Cup Championship in 2014, and T-20 Asia Cup in 2016 and also second T-20 World Cup in 2017. 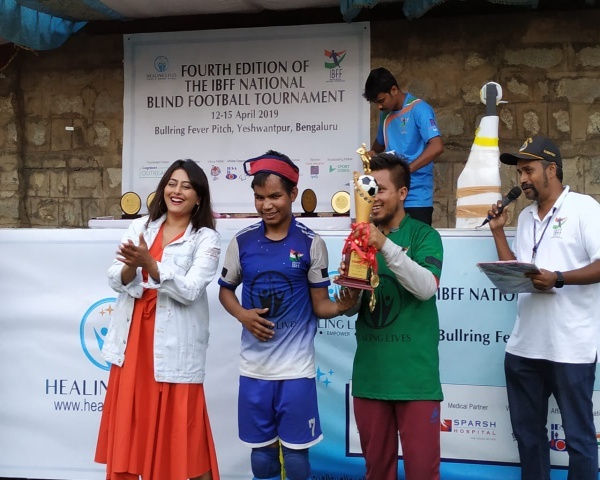 Shekhar Naik, who is the former Captain of the Indian Blind Cricket team, said that the honour would inspire more people to become a part of this movement. Samarthanam Trust is spread across Karnataka, Delhi, Maharashtra, Tamil Nadu, Andhra Pradesh and Telangana. 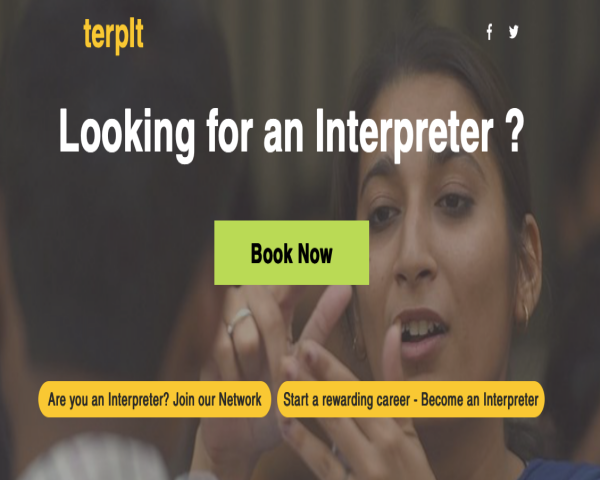 The organisation also has offices in the United States and the United Kingdom.